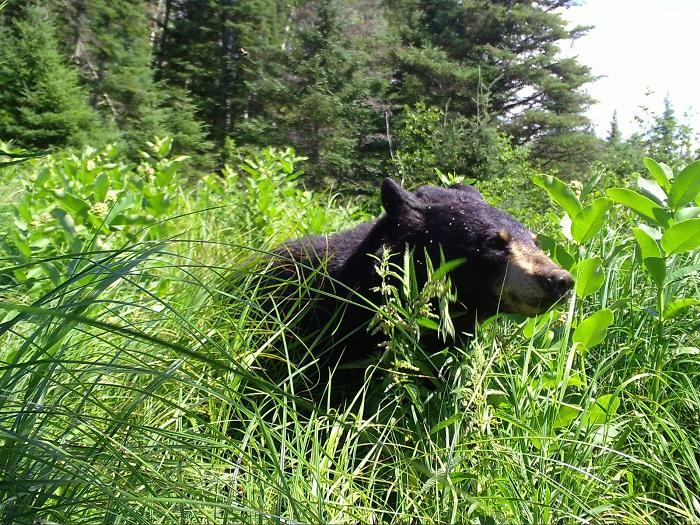 Property owners in Oneida and Marinette counties are being recruited by the DNR to voluntarily join Snapshot Wisconsin, a citizen-science effort to capture images of all types of wildlife. "....so we're recruiting volunteers to put out trail cameras on priavate land they have access to. Either land that they own or land of their friends or relatives. These volunteers will be collecting wildlife photos that the DNR is going to use to make improved wildlife management decisions...."
"....we have the county divided into survey blocks and each block is a quarter of a township. We want one camera per survey block to have full enrollment in the county.....but each county has on average 80 survey blocks...."
To date, 446 volunteers currently maintain 613 trail cameras and more than 8 million photos have been collected. To qualify, volunteers must have access to at least 10 acres of contiguous private land in Marinette or Oneida counties and agree to maintain a trail camera on that land for at least one year. Frett says there are approximately 4,000 volunteers from around the world participating in crowd-sourced classification of images. Frett says tribal members or affiliates on tribal lands and educators throughout the state are also encouraged to participate. Volunteers can sign up by going to the DNR website and putting snapshot wi signup. org in the search box. 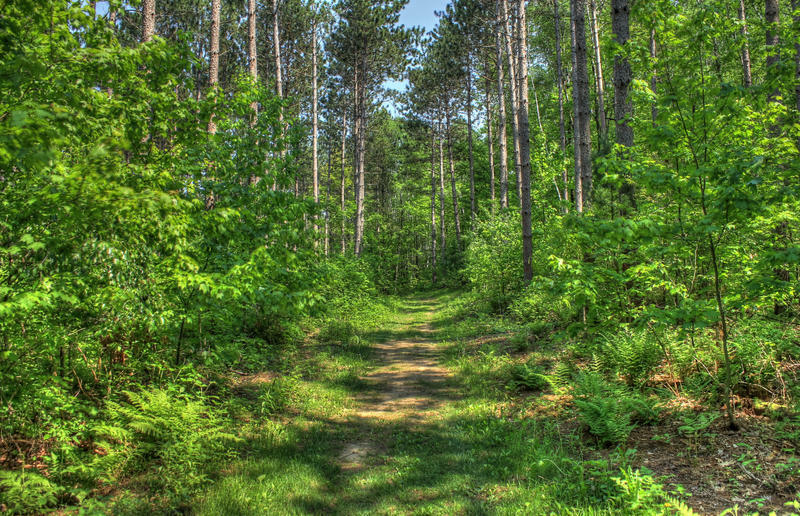 Independent auditors have found Wisconsin's state forested lands are examples of being well-managed and some of the states most valuable resources. Those assessments from a recent audit of state managed woods. DNR forest certification coordinator Mark Heyde says the audit teams gave glowing reviews of management practices on state lands. Department owned lands are certified under the Sustainable Forestry Initiative and the Forest Stewardship Council. Heyde was asked what this audit means for the public..